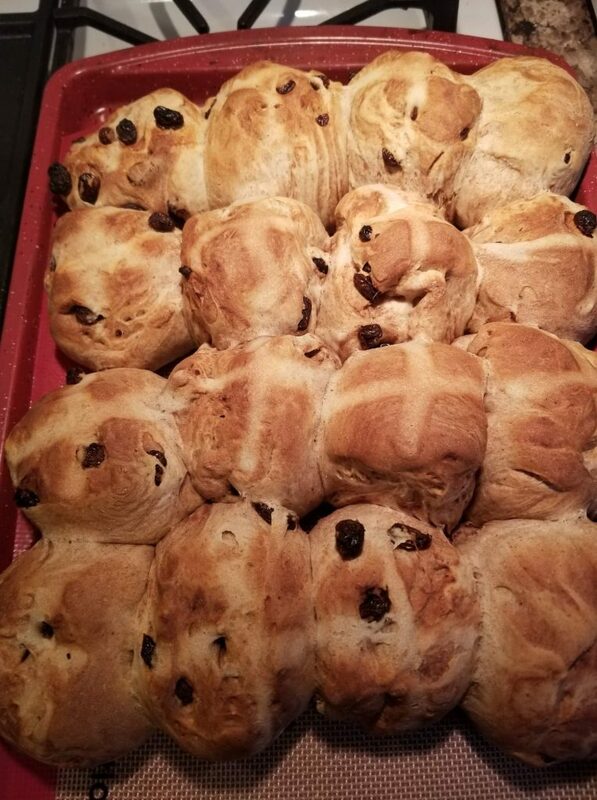 We are in the season of Lent right now, only 3 weeks until Easter and there are so many Easter recipes popping up on my Facebook feed. Easter Candy, Easter Cookies, Easter bread, Hot Cross Buns…wait a minute, I think I want to try making these. 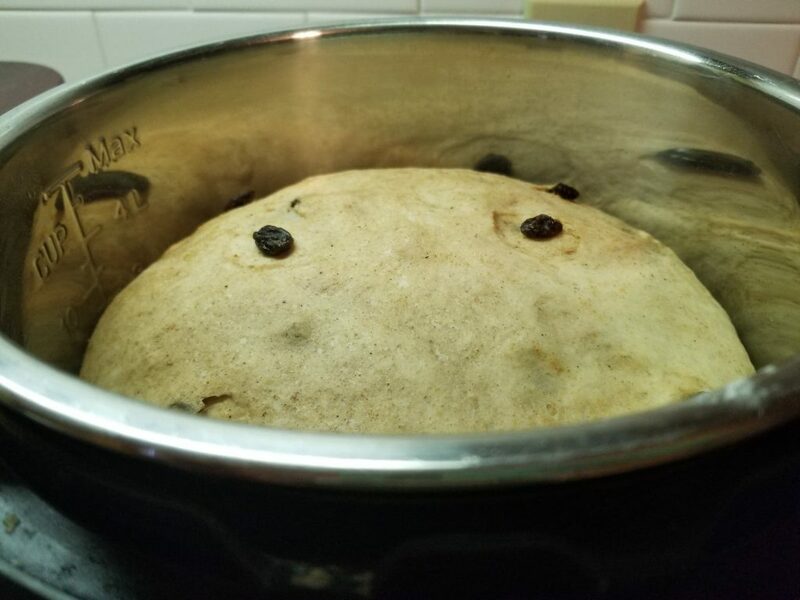 I enjoy making bread and often use my bread machine on the dough cycle, then pop the dough into my bread pans and bake them off in the oven. I really don’t care for the texture of the bread baked in the bread machine, but I do like that I can put all the ingredients in and 1 hr and 20 minutes later the dough is mixed, proofed, and ready to bake. Now that I own an Instant Pot, I can do the proofing in it on the yogurt setting in about the same amount of time as the bread machine, if not faster. 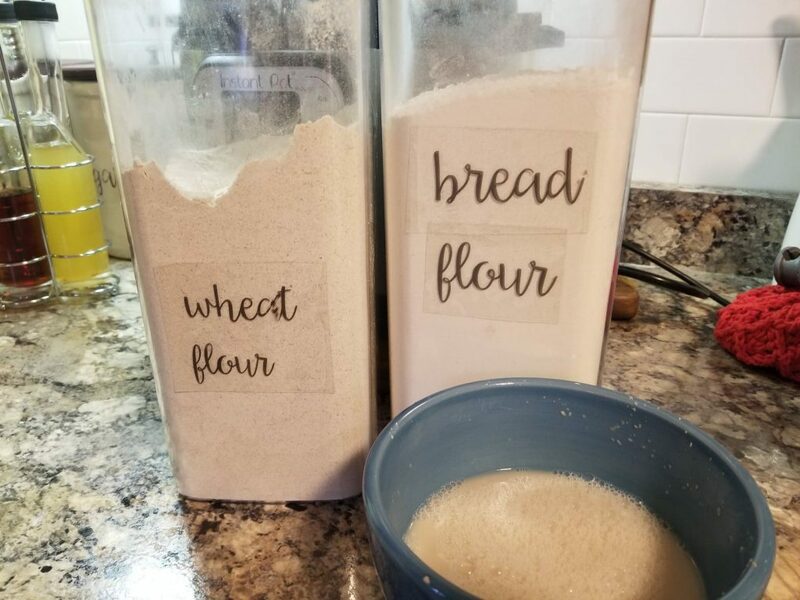 Mix the yeast and water together and let set for 5 minutes to proof while you add the flours, sugar, salt, butter and egg into your Kitchenaid stand mixer or mixing bowl. Pour the yeast mixture on top and mix dough for 10 minutes. After you have gotten them mixed fairly well, turn out on to counter and need until everything is well distributed. I didn’t even need to flour my counter, the dough shouldn’t be sticky. 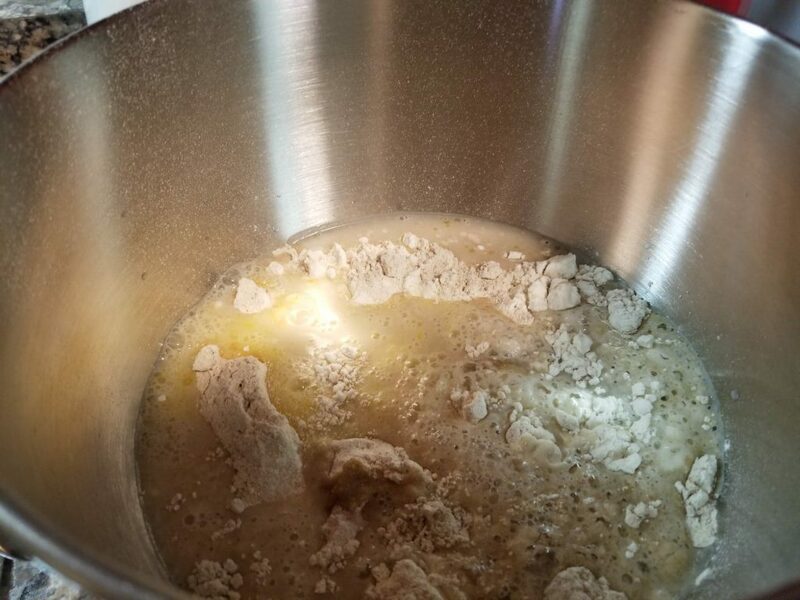 Once you have kneaded the dough and everything is well incorporated, spray the liner of your Instant Pot with cooking spray. Turn on the Yogurt setting, make sure it’s on low, set timer for 1 hour. 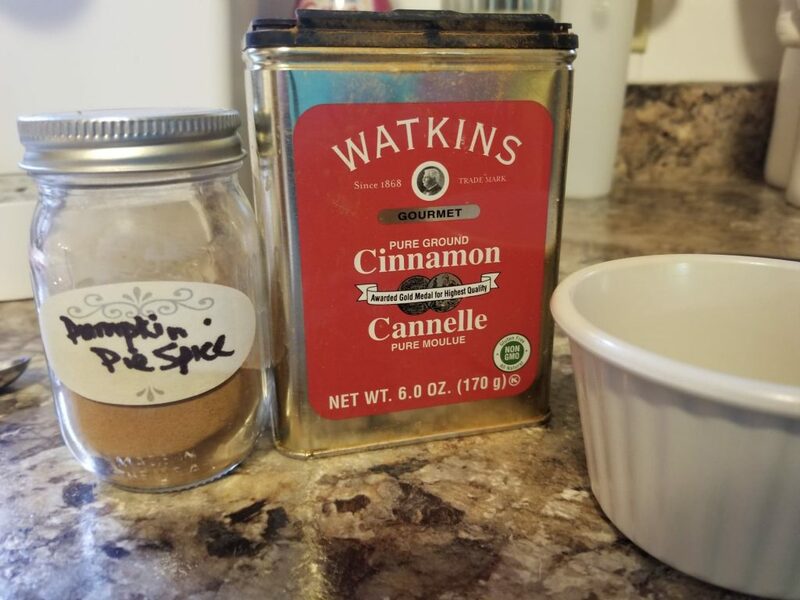 Put dough into the Instant Pot and cover with a lid. 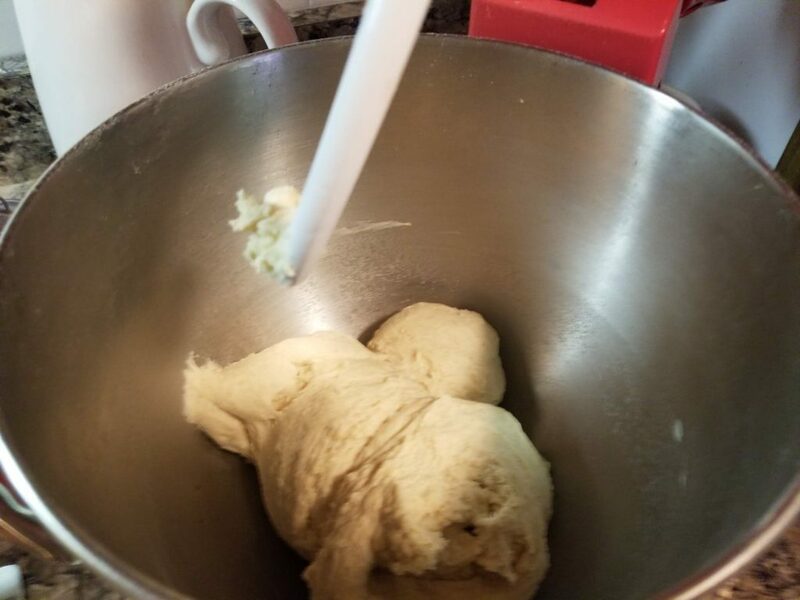 Dough should triple in size within the hour. Then take dough out and divide into 16 pieces. 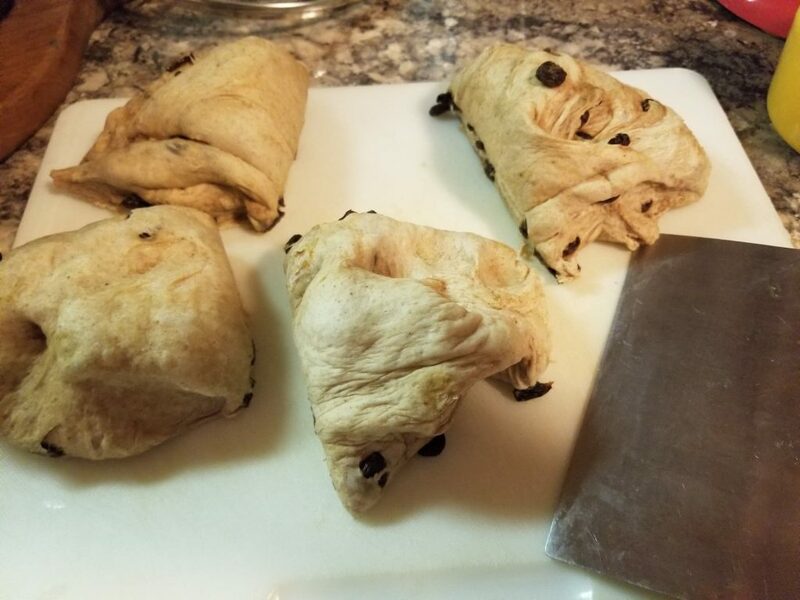 An easy way to do that is cut dough into 4 pieces, then cut those into 4 more pieces. Roll dough into rounds and place on cookie sheet or baking pan. I used a cookie sheet, but next time I will use a 9″ x 13″ cake pan. 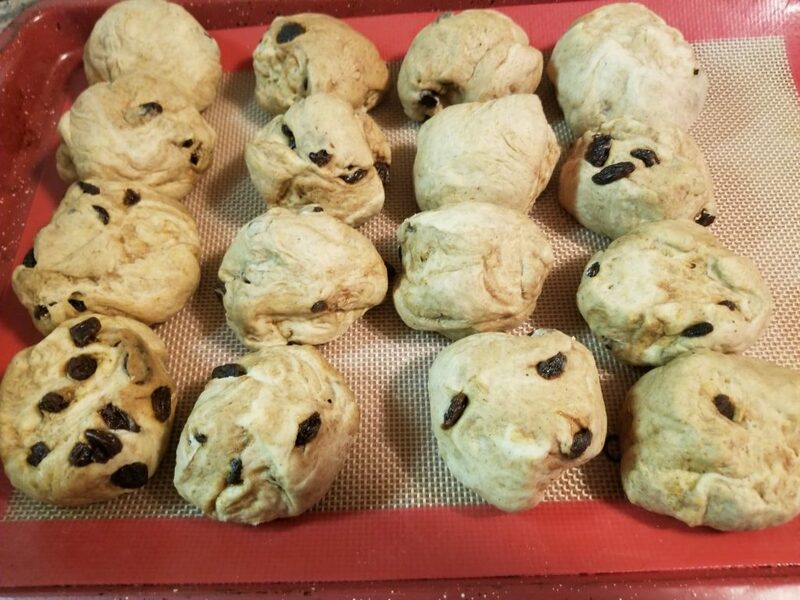 The dough balls should touch each other. 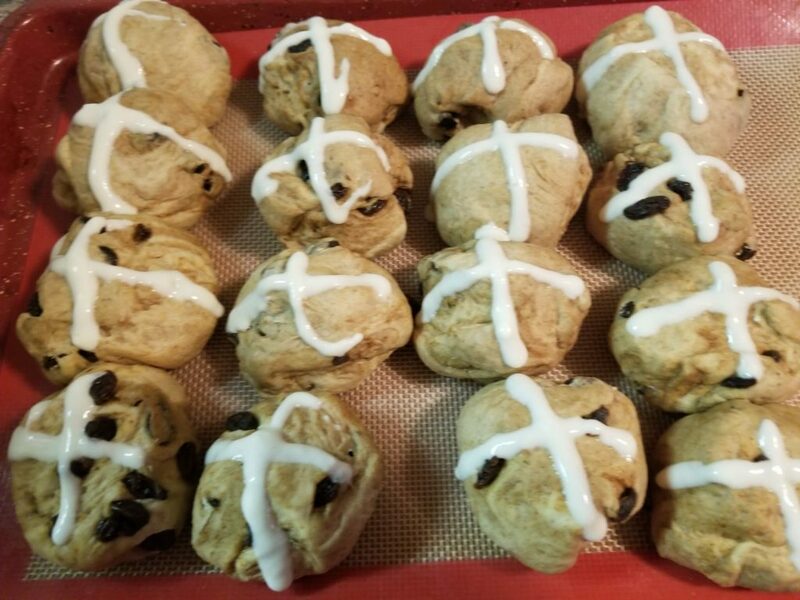 To make the crosses, the authentic way, mix 1/4 cup of flour with 1/4 cup of water until smooth. Transfer to a ziplock baggie and cut the tip off one end and pipe the crosses on top of buns. Let raise another 30 minutes while you preheat the oven to 400 degrees. After 30 minutes, bake buns in oven for 25-30 minutes or until brown. While the buns are baking, make the glaze using 1/4 cup sugar and 2 T of water, heat in microwave 30 seconds or just until sugar has melted. 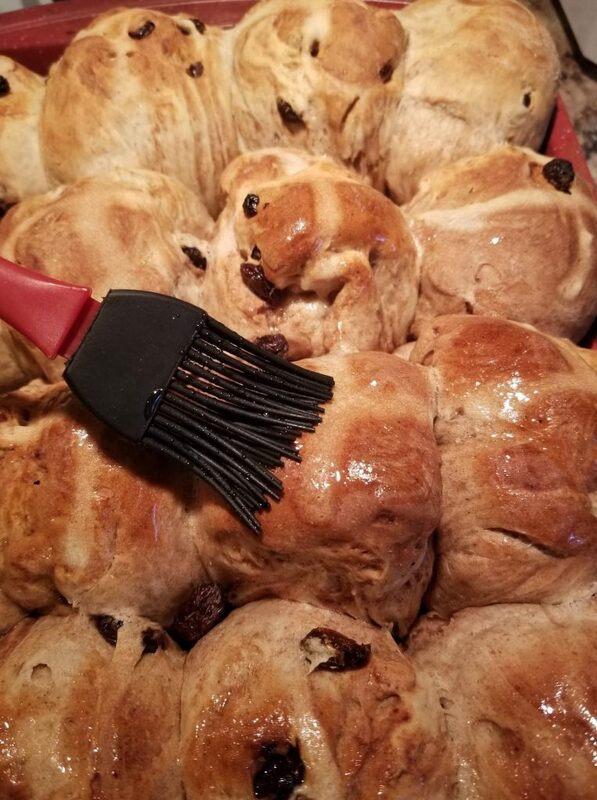 As soon as buns come out of the oven, brush with sugar mixture. 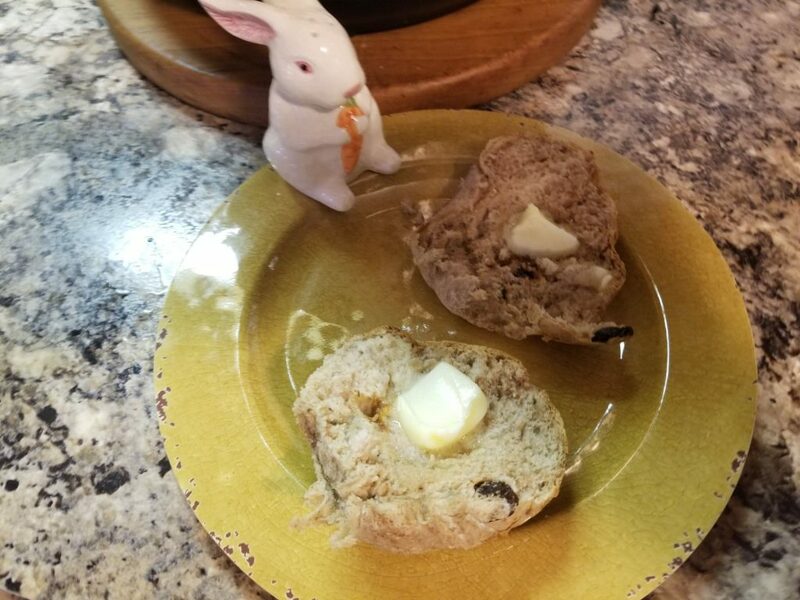 Serve while hot with lots of butter!! 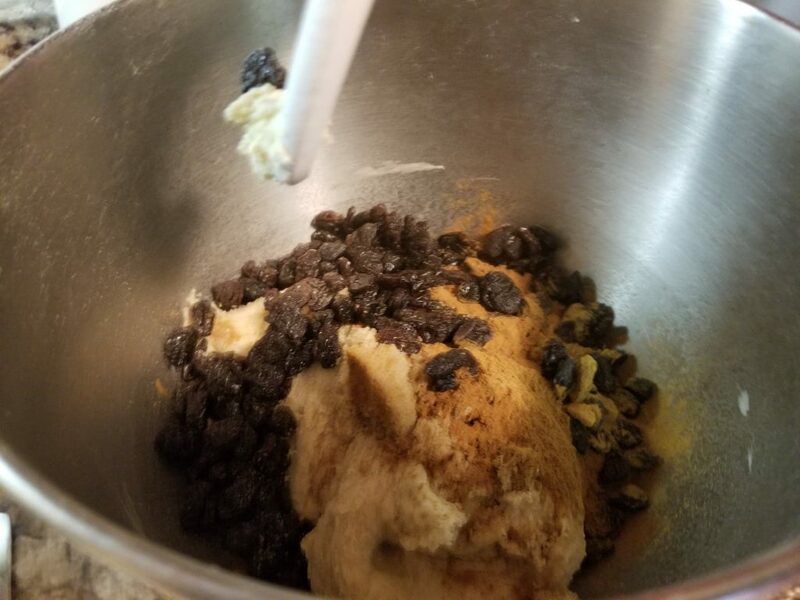 I hope you’ll give this recipe a try…the spices really add lots of flavor and I really like the raisins for that touch of sweetness. If you are interested in purchasing the Instant Pot, click HERE to be directed to the official Instant Pot website.Use PROMO CODE: TTT10OFF to receive $10 off at the checkout.